Stop and consider these words. The internment was a dark chapter of American history, in which 120,000 people, including me and my family, lost our homes, our livelihoods, and our freedoms because we happened to look like the people who bombed Pearl Harbor. Higbie speaks of the internment in the abstract, as a “precedent” or a policy, ignoring the true human tragedy that occurred. 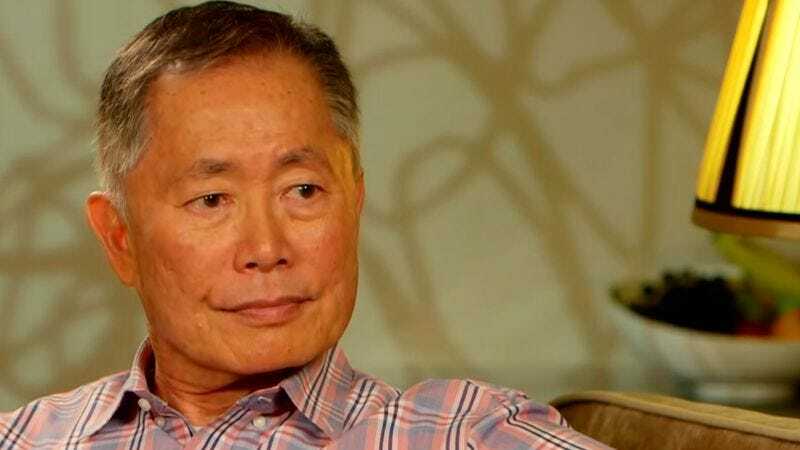 It is Takei’s contention that “constitutional rights and protections” take precedence over national security. Moreover, security cannot be used as an excuse for “ethnic or religious discrimination.” America should have learned that lesson decades ago.